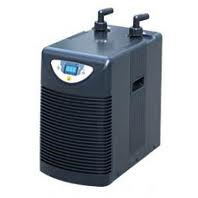 High output air blowers, air pumps, water chillers and skimmers from Aquapond and Hailea. 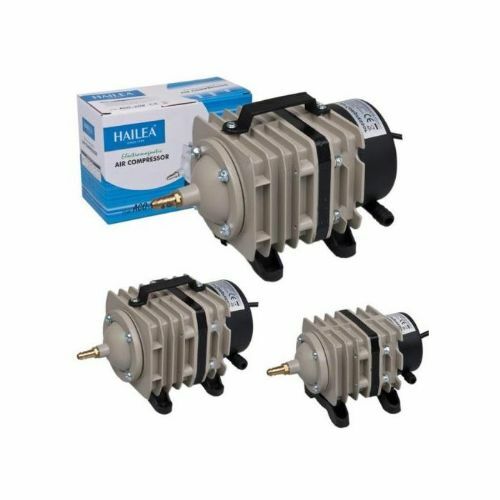 The Hailea series are quiet and offer excellent reliable duty from one of the largest names in the aquarium and hydroponics market. 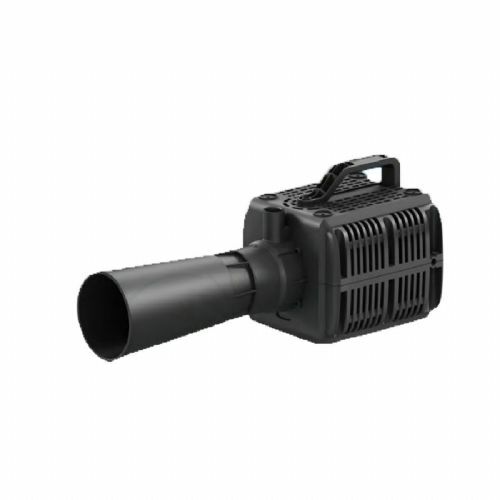 The Hailea series of air blowers have a impeller design which adopts the three-dimensional sectional changes in circular air paths. The impellers three-dimensional design combined with sectional changes in the circular air path produces a smooth air flow and has a low noise level. Ideal for ponds, pools and hydroponics etc.